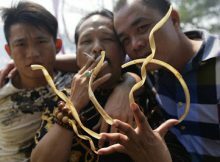 A 40-year-old man in Hainan Province, China has spent half of his life maintaining his extremely long finger nails. 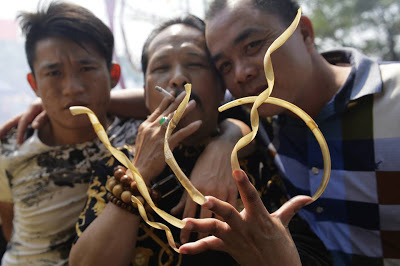 The man, surnamed Mai, from Tunchang county, has grown the fingernails of his left hand for 21 years. Although he is very careful in his daily life, his fingernails, sometimes, can be easily broken.